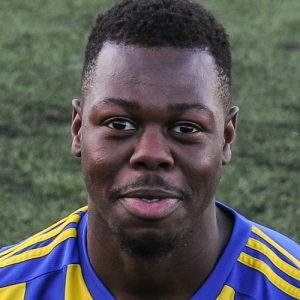 An eight-minute hat-trick by Rico Taylor was the highlight in a game heavy in highlights as Khalsa progressed to the next round of the FA Vase in a ten-goal clash at Stone Old Alleynians. 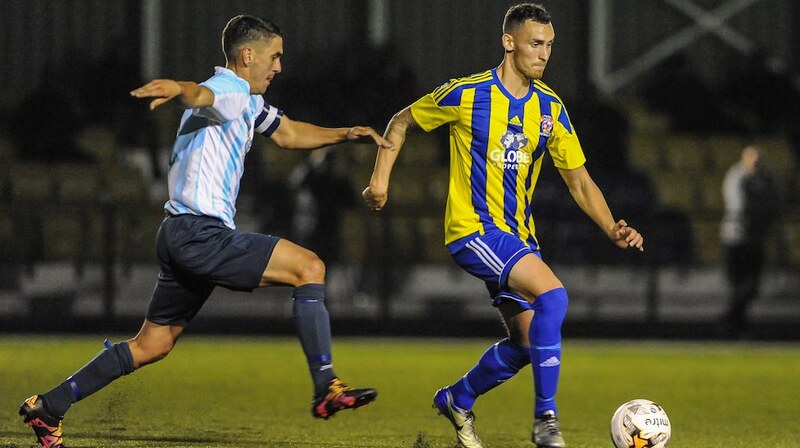 While Rico’s star turn was the standout contribution – each one of his three goals an absolute cracker – it seems a tad unfair to overshadow the role of Lee Chilton who was deeply involved in Khalsa’s first five goals, actually scoring two of them. Dan Westwood and Dave Meese grabbed the others in a game that was loaded with chances and could, but for some wayward finishing, have seen both sides pushing for double figures. Indeed, the home side grabbed not one, not two but three consolation goals in four minutes right at the death, putting a slight dampener on what should have been a thoroughly triumphant occasion for Khalsa.